Now that you're familiar with a few general things to give up to be more stylish, it's time to get a little more specific and talk about the item that can make or break a look: shoes. We all have those shoes we hold onto for a bit too long, whether it's for sentimental reasons or simply because we loved them once (probably a little too much, based on their worn-out appearance), but the truth is they're taking up space that could be used for shoes that are in style. Cue the trip to Goodwill to donate them, so they can go to a new home and be saved for the next time they inevitably come back around. Shoes can go in and out of the trend zone in the blink of an eye, and wearing an "out" pair can instantly make your entire look feel dated. Accordingly, we came to the conclusion that there are nine styles in particular that no longer have a place in your wardrobe in 2018—and that we don't think will be back in anytime soon. On the bright side, we have nine alternate styles that either lean more classic or are current trends that have proven their staying power. Ready to improve your style via your shoe collection? Find out which shoes to toss and which to keep (or add to your closet) below. Block heels are equally walkable as wedge heels but look much more polished and forward than wedges ever did. While pumps will always be classic go-tos when seeking polished shoes, the thick platform pumps that everyone used to teeter around in are gone for good. Don't look back. Gladiator sandals had their moment in the sun, but the complicated, typically unflattering style has since been replaced by something refreshingly simpler: the celebrity-approved naked sandals. If a pair of shoes is damaged beyond repair or isn't worth the money or hassle required to get it repaired, ditch it and invest in quality shoes that will last and become wardrobe staples. While we recently reported that flip-flops may be on their way back, those old rubber iterations you were fond of in college probably shouldn't even be worn to the beach or Spin class. On the other hand, you can't go wrong with a pair of slides, whether sporty or fancy. 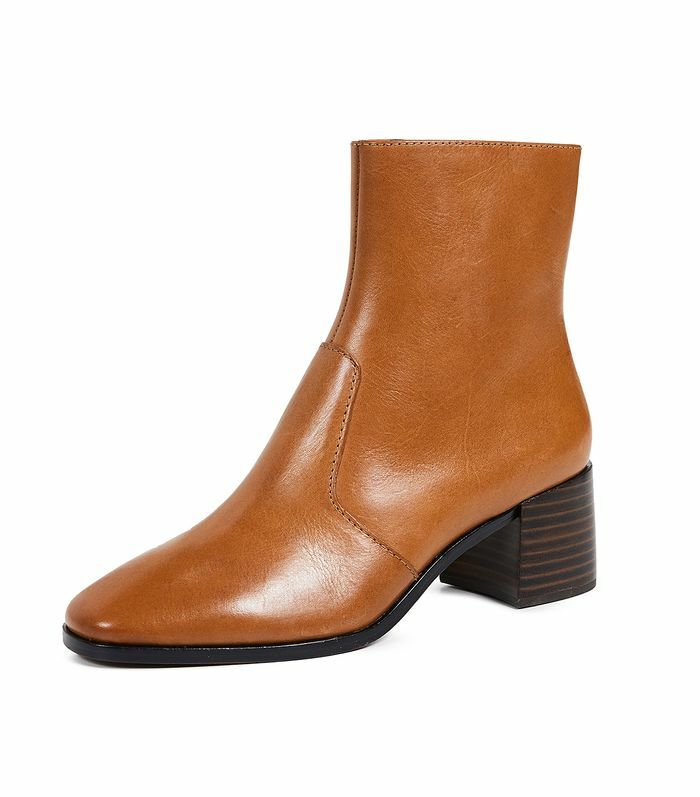 While peep toes of any heel height are currently passé, V-neck options keep gaining in popularity, thanks to their flattering capabilities and modern look. Like with their dated wedge-heel boots, fashion girls are swapping their wedge sneakers of seasons past for kicks that are much more classic and minimal. While "ugly" sandals are still a thing, experts agree that it's time to say goodbye to the flatform trend. 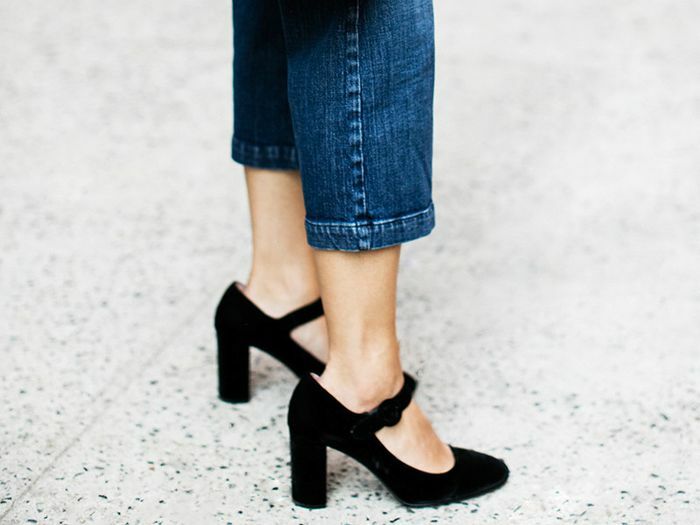 On the flip side, mules are still going strong and have become a classic in every fashion girl's shoe collection. Looking polished in inclement weather is no small feat. Maintain polish by swapping cheap-looking printed boots for a more elevated, neutral-hued pair.